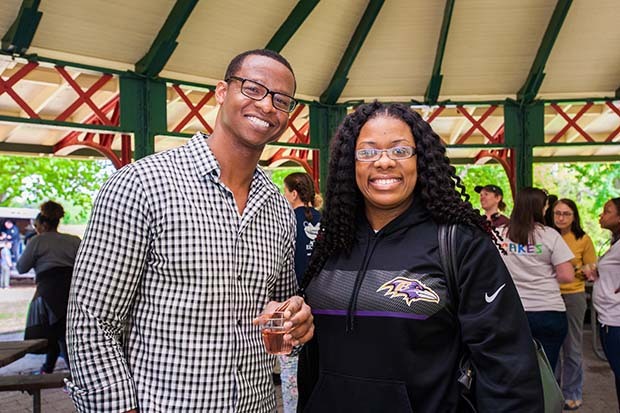 CohnReznick LLP held its 11th annual Community Outreach Day in Baltimore on May 11. 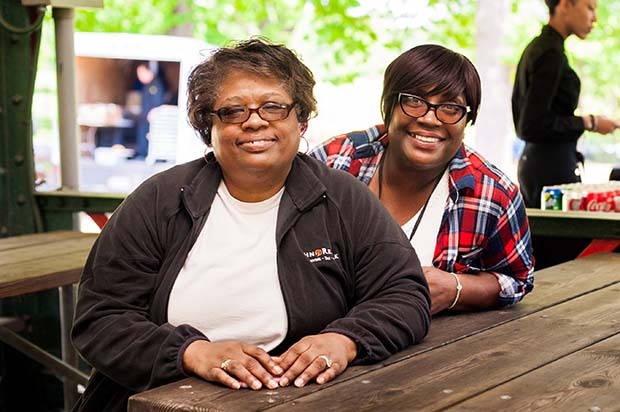 More than 150 CohnReznick employees volunteered for nine different nonprofit organizations across the Greater Baltimore area. 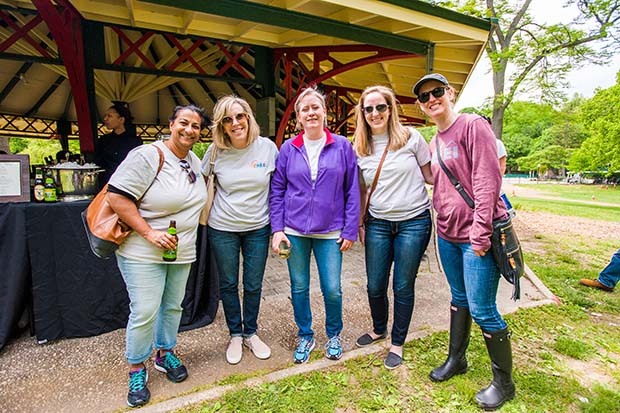 Employees gave back to the Baltimore community in a variety of different ways, ranging from getting their hands dirty working with Patapsco Heritage Greenway preserving and restoring the Patapsco River Valley to expressing their creative side at Art with a Heart, which helps to enhance the lives of people in need in Baltimore through visual art. 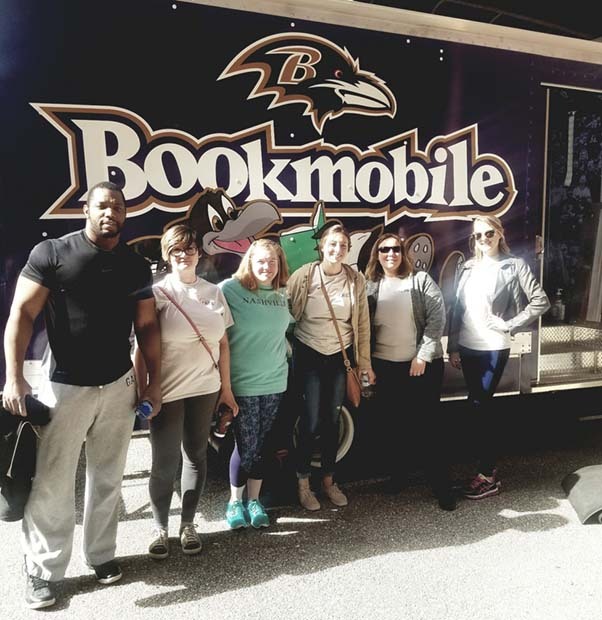 Some employees partnered with Baltimore Station, supporting veterans transitioning through the cycle of poverty, addiction and homelessness, while others gave back to the Book Bank and Food Bank of Maryland. 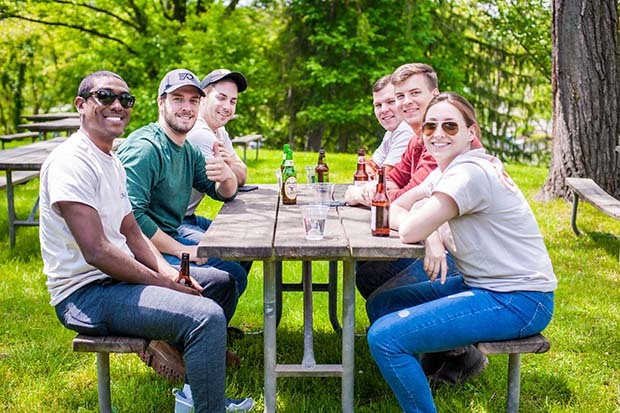 Other volunteers spent time giving back at organizations like the Franciscan Center, the Masonville Cove Environmental Education Center, Pet Rescue of Maryland and Playworks.